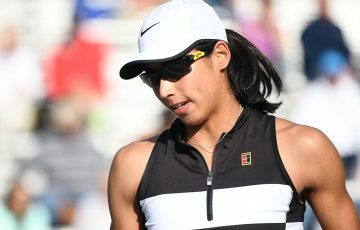 Storm Sanders has leapt more than 200 places in the latest WTA rankings released today following her stunning triumph at the recent Pro Tour event in Launceston. 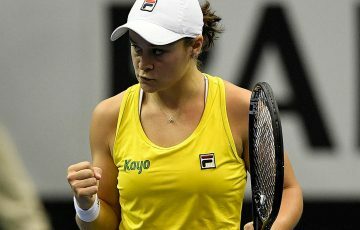 The win at the ITF $25,000 event – her first ever career title – pushed Sanders from world No.626 to No.410. 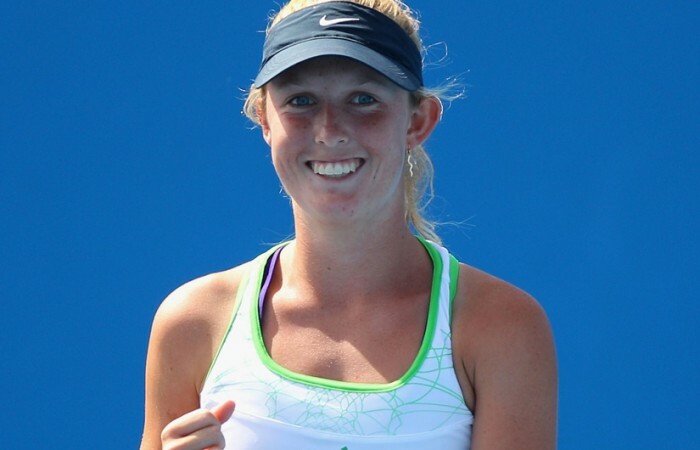 The 18-year-old from Perth is now Australia’s 15th-highest ranked woman. “Yay career high of 410 today! So excited, can’t wait to play here in Mildura, it’s so hot!” she tweeted from the Northern Victorian city, her next stop on the Pro Tour. 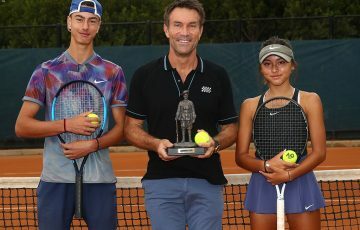 Sanders enjoyed an excellent week in Tasmania, notching a win over top seed and top 150 player Olivia Rogowska in the quarterfinals, before dismissing Shuko Aoyama of Japan in the final. 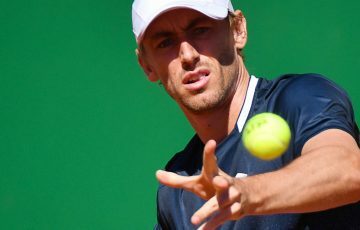 Incredibly, Sanders had to come through qualifying simply to take her place in the main draw, and did not drop a set in any of her seven match wins. 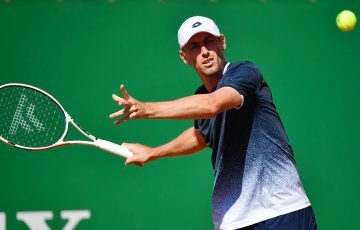 In the men’s game, a second round finish at the SAP Open in San Jose helped Marinko Matosevic to rise six places in this week’s ATP World Tour rankings. 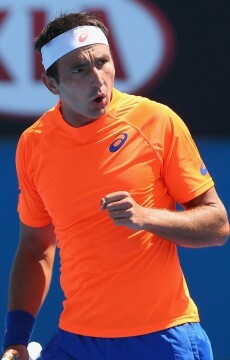 Matosevic moves to world No.53, mere striking distance from a top 50 position that he achieved for the first time in October last year. Bernard Tomic remains Australia’s highest ranked male at world No.46.